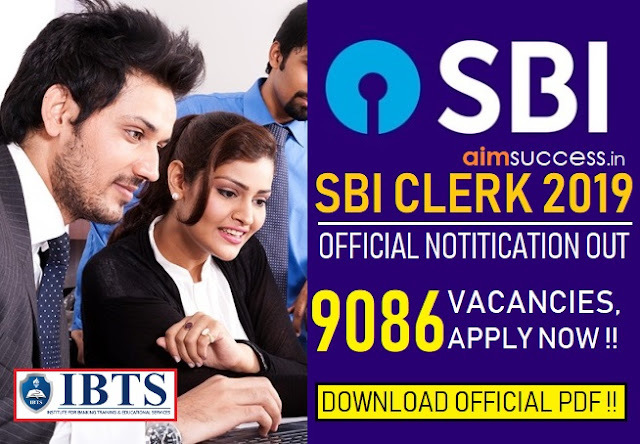 Home BANK-EXAM FRESH-VACANCY SBI SBI-PO-EXAM SBI PO Notification 2018 Out: 2000 Vacancies – Direct Link to Apply! SBI PO Notification 2018 Out: 2000 Vacancies – Direct Link to Apply! 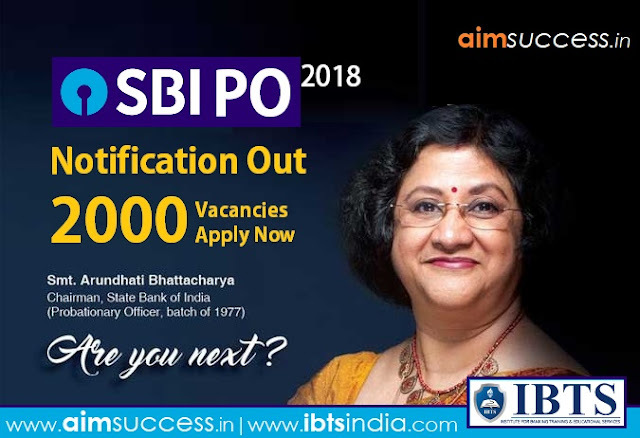 SBI PO Notification 2018 Out | 2000 Vacancies - Apply Now! SBI PO 2018 Notification Out: State Bank of India has released the recruitment notification 2018 for the post of Probationary Officer. Total 2000 vacancies have been announced by SBI this year. This is one of the most wonderful opportunities for those who aim to work in Indian multinational, public sector bank. You can fill the online registration form for SBI PO Recruitment 2018 until 13th May 2018. The SBI PO Recruitment process consists of 3 stages, i.e Phase I – Prelims, Phase II – Mains and Phase III – Group Exercise & Interview. Vacancies for PwD are reserved horizontally. The below mentioned total SBI PO vacancies include backlog vacancies as well. Note*– You should have been born not before 02.04.1988 and not after 01.04.1997 (both days inclusive). 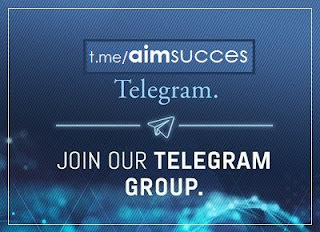 The selection procedure consists of 3 Stages. The written Online Examinations i.e Preliminary and Main will be conducted online. If you clear both the stages then you will be called for Group exercise & Interview.